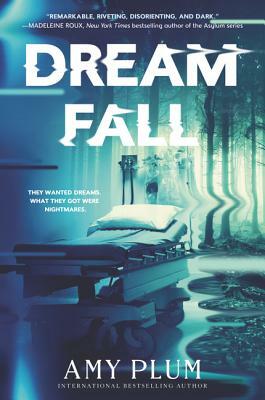 Amy Plum is the international bestselling author of the Dreamfall series, the Die for Me series, and the After the End series. She spent her childhood in Birmingham, Alabama, her twenties in Chicago and Paris, and several more years in London, New York, and the Loire Valley. Now she lives in Paris and swears she’ll never move again. You can visit Amy online at www.amyplumbooks.com.